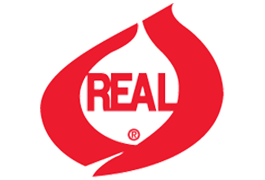 The REAL® Seal was created by America’s Dairy Farmers over 30 years ago to differentiate their products from imitations. Products bearing the REAL® Seal must meet specific guidelines and be certified by their dairy processing or food manufacturing companies. These companies register their products, provide product ingredient labels and certify that those products meet the required standards and contain no imported, imitation, or substitute ingredients. 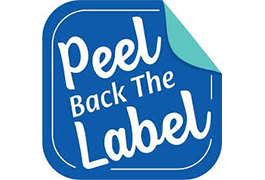 Peel Back the Label is a campaign of America’s dairy farmers and their families. In the United States, 97 percent of dairy farms are family owned, and farmers are committed to producing quality milk for American families, protecting the environment and caring for their animals. 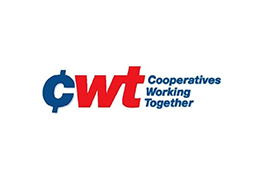 Cooperatives Working Together (CWT) is a program designed exclusively by America’s dairy farmers for the benefit of America’s dairy farmers. It is a voluntary farmer-funded national program developed by the National Milk Producers Federation (NMPF), to help preserve family dairy farms. 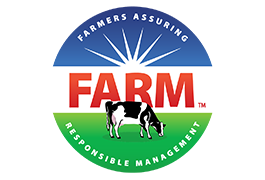 Created in 2009 by the National Milk Producers Federation (NMPF), with support from Dairy Management, Inc. (DMI), the National Dairy Farmers Assuring Responsible Management (FARM) Program raises the bar for the entire dairy industry – creating a culture of continuous improvement. The FARM Program is comprised of dairy farmers, cooperatives, and processors across the United States. 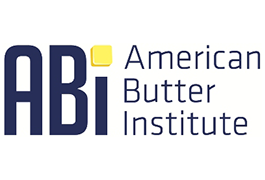 The American Butter Institute is an Arlington, VA-based trade association for manufacturers, processors, marketers and distributors of butter and butter products. Originally established as the National Association of Creamery Butter Manufacturers in 1908, ABI’s mission is to promote and protect the interest and welfare of the butter industry. There are currently 27 active member companies that market approximately 90 percent of all the butter manufactured in the United States. 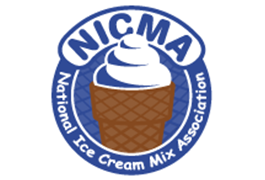 The National Ice Cream Mix Association is a non-profit trade association representing member companies across the United States who share a common interest in the soft serve mix industry. The Association uses its resources to foster and promote the general interests of its membership and the soft serve mix industry.